For golfers north of the Greater Seattle Area who are looking for golf lessons, instruction or golf club fitting, GOLFTEC Lynnwood is the answer. 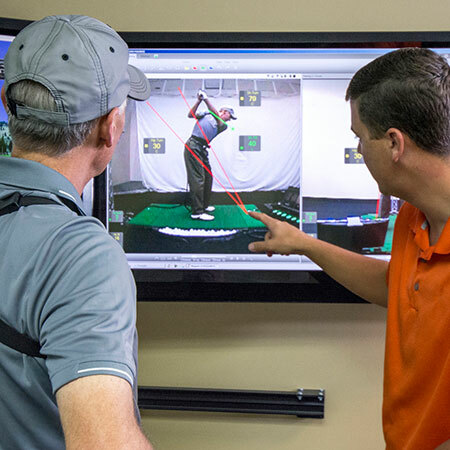 At our state-of-the-art Training Center, you'll find all the tools you need to improve your golf game. Our Certified Personal Coaches have years of instructional experience and use the latest golf technology to help players of any age or skill level reach their goals. In addition to our indoor instruction services, our Coaches teach outdoor and playing lessons at several nearby courses. Whether you are looking to win your club championship or just getting started with the game, golf lessons at GOLFTEC Lynnwood are the perfect solution for you. Talk to one of our Certified Personal Coaches today by calling 425-412-3999. GOLFTEC Lynnwood is located along the I-5 corridor just south of the Alderwood Mall. Our Training Center is located in the same shopping center as Marshalls, Vern Fonk and Performance Bicycle. Nearby landmarks include the Alderwood Mall, Boeing’s Everett Plant (the largest building in the world!) and Pro Golf Discount. If you’re traveling north: On I-5 take exit 181A. Take a left off the interstate on 44th Ave W. Turn right on Alderwood Mall Blvd. Go 1 mile to Alderwood Towne Center on the left. If you’re coming from the south: On I-5 Take exit 183. Continue on 164th St SW. Take a left on Alderwood Mall Parkway. Turn right on Alderwood Mall Blvd. GOLFTEC Lynnwood is located in the Alderwood Town Center on the right. A variety of golf lessons and Game Plans are available at GOLFTEC Lynnwood, including In-Bay, On-Course, Short Game and Putting lessons. With a Game Plan, you receive sequential lessons that build on each milestone to build a better swing that can be comfortably repeated on the golf course. Every Training Bay at GOLFTEC Lynnwood includes interactive video, letting you see immediate replay of each swing from two directions simultaneously. This resource makes your practice sessions more productive and your improvement faster! TECFIT, GOLFTEC's tour-level club fitting system, provides a precise, unbiased fitting experience with our experienced and certified professionals in Lynnwood. The confidence gained by using properly fit equipment is another key to your golf success. PGA Member. Teaching golf for over 15 years in the South Texas and Pacific Northwest PGA. Taught over 9,000 individual lessons. Certified Mizuno, TaylorMade, Ping, Callaway and Titleist fitter. 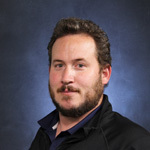 Has aught golf since 2005 in Minnesota, South Florida and Seattle. 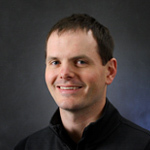 Experience: 10 years with Bridgestone Golf in Marketing (Midwest Region). 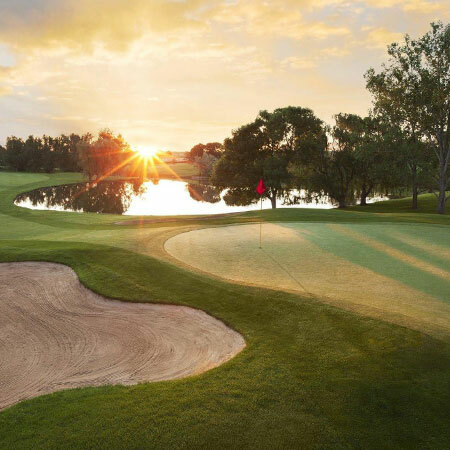 Pheasant Acres GC (Rogers MN.) for 2 seasons. Played Mini Tour golf in Florida. Career best score of 61. 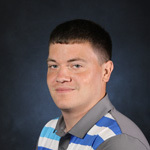 Professional Golf Management Graduate of Walla Walla Community College. Played collegiate golf for Walla Walla Community College. 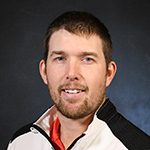 Over seven years of experience, including 3 years as Assistant Golf Professional at Indian Summer Golf & Country Club. Over 2,500 lessons taught. Jon is a great Coach who knows the correct way to swing. Seeing what the student does versus the pros shows you how to correct your problems.